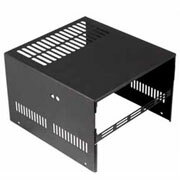 BASE-KEN11 Base Station Cover for Kenwood TK-7102,7160,7180,8102,8160,81 - Talley Inc. 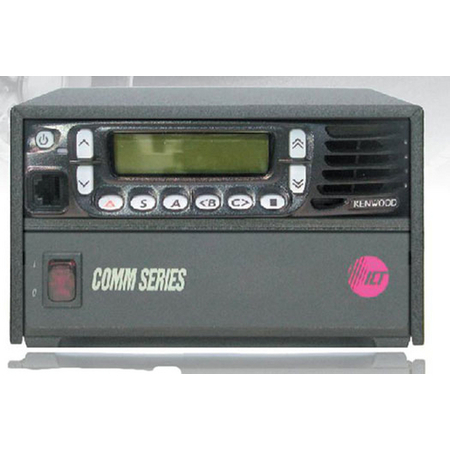 The ICT Base Station Series provides a sleek, mobile radio base station. These covers are individually customized to fit various radio models. 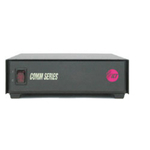 The ICT Base Station Series covers and ICT Comm Series power supplies may be purchased separately or as a Complete Base Station (power supply assembled with cover).